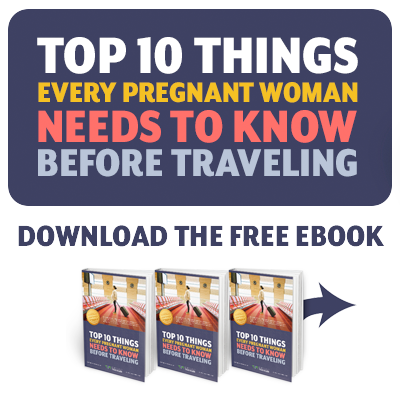 Diarrhea is not a common complaint during pregnancy but we see it often in our practice because it is a frequent problem among international travelers. This ailment does present some special issues, though, when it occurs in pregnancy. Diarrhea can be caused by chronic conditions such as irritable bowel syndrome or Crohn’s disease, but most often it is caused by an infection of some sort. The most common causes of diarrhea are viruses, such as norovirus, but the cases that need medical attention are more likely to be bacterial in origin. Diarrhea that is chronic and lasts for weeks or months is more apt to be caused by parasites. When we speak of diarrhea, we are talking about more than just an occasional loose stool. Medically, it is defined as at least three loose stools in 24 hours, and is considered severe if it results in four or more loose stools a day for at least three days. The term “dysentery” is used if it is profuse, contains blood or mucus and is accompanied by other symptoms such as abdominal pain and fever. Most infectious diarrhea occurs because the germs causing it either keep the intestines from absorbing fluid or the intestine is so inflamed that it actually secretes water. It is not only inconvenient and uncomfortable, it can also result in dehydration, chemical imbalance and even shock. Some signs that one is becoming dehydrated are diminishing urination, concentrated urine and weight loss. Diarrhea in pregnancy is more apt to be severe for several reasons. First of all, normally the offending organisms are killed or at least weakened by the acid in the stomach. But in pregnancy, the stomach produces less acid so the bacteria are not as efficiently killed. (Hard to believe if you have a pregnancy that is plagued by heartburn!) Secondly, the intestines process food more slowly during pregnancy so the germs that are causing the diarrhea pass more slowly through the bowels and have a longer time to cause damage to the intestinal lining. The result is that diarrhea during pregnancy can rapidly become a serious problem, resulting in severe dehydration, electrolyte imbalance, shock and even premature labor. Thus, compulsive prevention and quick and vigorous treatment are needed. The best prevention, especially during travel, is to keep those germs from getting into one’s system. Frequent and thorough hand washing is a must. Water and all other liquids that one drinks should be either boiled or bottled. Food needs to be thoroughly cooked, and fruit carefully washed and peeled by yourself. Remember that in the tropics, even the freshest salad bar is often sprinkled with tap water to keep it looking fresh. When the diarrhea becomes profuse, bloody or is accompanied by fever or shock-like symptoms, more vigorous treatment is needed. This may be the time for intravenous fluids, although in some situations one needs to worry about the sterility of the equipment. Antimotility agents such as loperamide (Imodium) or diphenoxylate (Lomotil) are of questionable benefit. They do slow the intestinal tract and may reduce the number and urgency of stools, but they may also lead to pooling of fluids in the intestine which keeps the offending organisms in the system longer. This can also mask the fact that ongoing, vigorous hydration is still needed. Some anti-acid medications called proton-pump inhibitors (such as Nexium, Prevacid, Protonix) may actually worsen diarrhea or interfere with its treatment because they block the production of stomach acid which, as mentioned above, is necessary to kill the bacteria in the stomach. One medicine that should not be used in pregnancy is bismuth subsalicylate (Pepto-Bismol). This is a combination of an aspirin-like compound and a heavy metal (bismuth) both of which can cause harm to the baby. 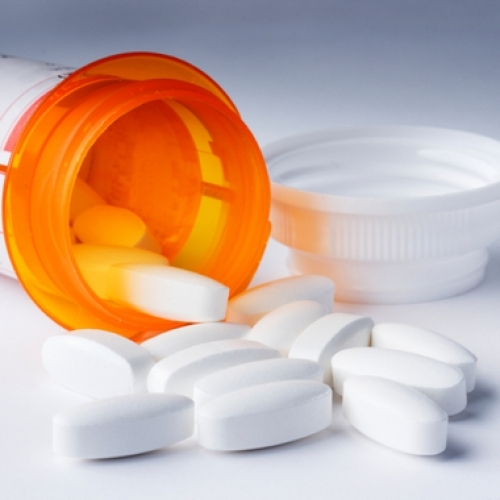 The role of antibiotics is controversial. In urgent cases they may help control the situation long enough for one to travel to a place where better treatment is available. The choice of antibiotic will often depend on the country where the illness is occurring and a Travel Medicine specialist will be most knowledgeable about this. But antibiotics can also do permanent damage to the intestinal lining or lead to the overgrowth of even more harmful bacteria, resulting in years of problems. They are also especially dangerous in some situations of bloody diarrhea caused by certain E. coli infections where they can result in severe kidney damage. 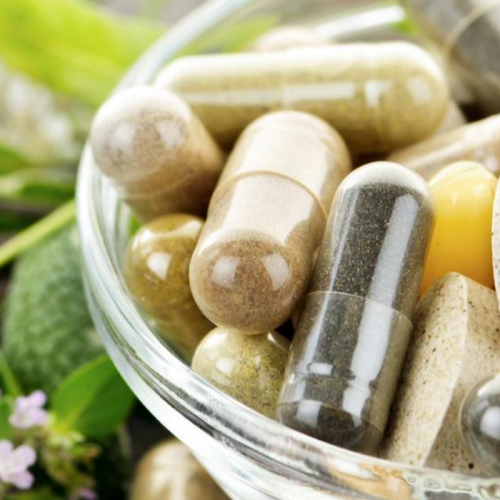 Probiotics are often proposed as a treatment modality. They come in various forms and one size does not fit all. They may work in specific situations where the specific probiotic is matched to the specific bacteria. But their best use is for restoring the normal intestinal milieu after the illness has passed. Some specific illnesses that cause diarrhea and are more dangerous in pregnancy should be mentioned. Depending on where one has traveled to, typhoid may need to be considered, especially if the diarrhea is prolonged, is accompanied by headache and muscle aches or alternates with constipation. Typhoid during pregnancy is more apt to result in actual perforation of the bowel—something akin to a ruptured appendix. Another especially dangerous infection in pregnancy is listeriosis. 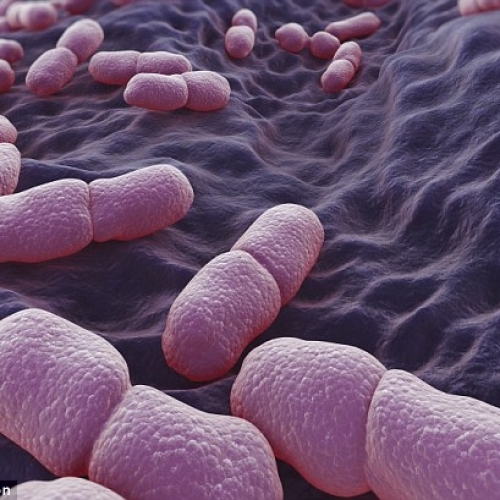 Listeria is a bacteria that is found in undercooked meats (such as sausages) and unpasteurized dairy products, especially cheeses. Diarrhea is often accompanied by fever, chills and back pain. Because of her altered immune system, a pregnant woman is more than 20 times as apt to get this disease than when she is not pregnant and it can have devastating results on her pregnancy. Mention should be made about black stools. 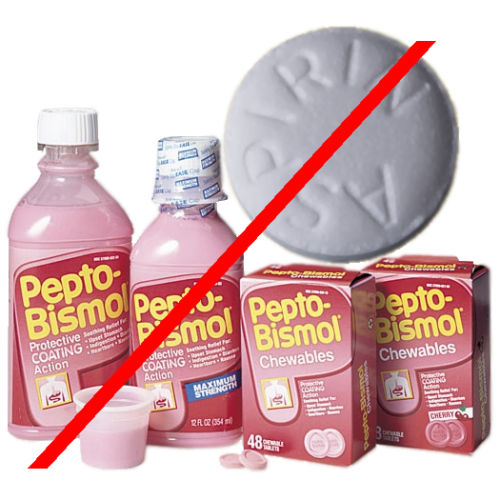 Some common medications such as iron tablets or Pepto-Bismol (if taken contrary to our advice above!) can turn the stools black and are therefore no cause for alarm. But black stools may also be a result of bleeding high up in the gastro-intestinal tract and this needs prompt evaluation. Use the precautions listed above and you should be able to avoid the problem of “traveler’s diarrhea” during your pregnancy.